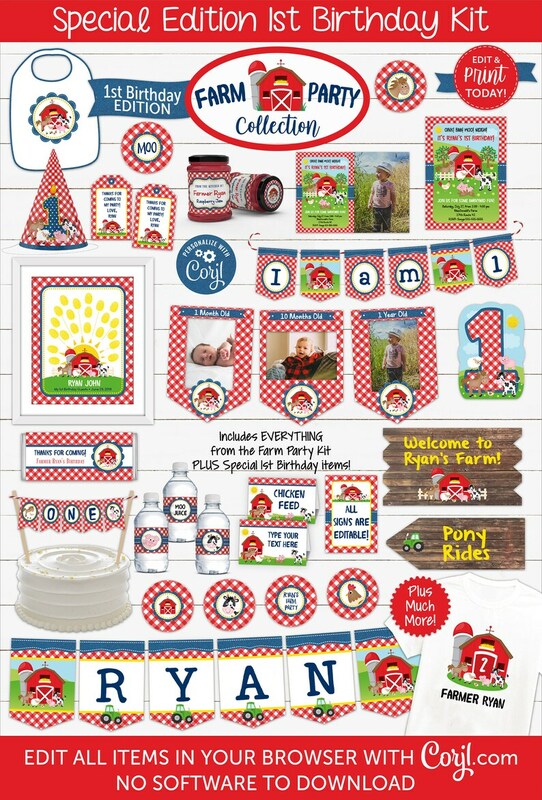 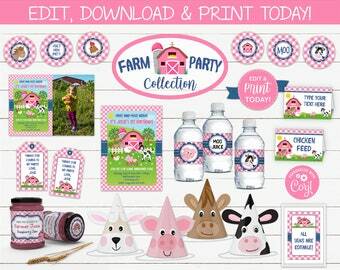 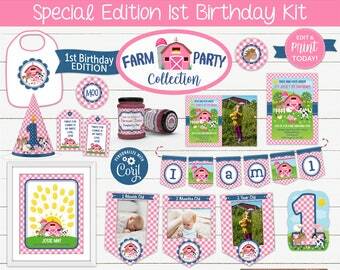 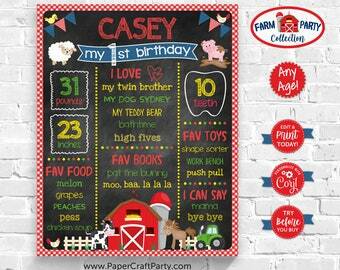 Farm Party FIRST BIRTHDAY EDITION in RED! 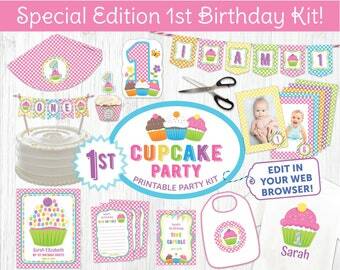 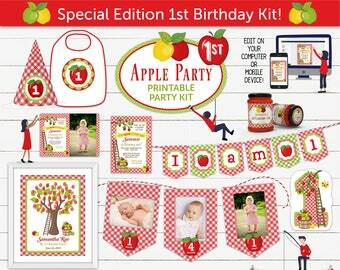 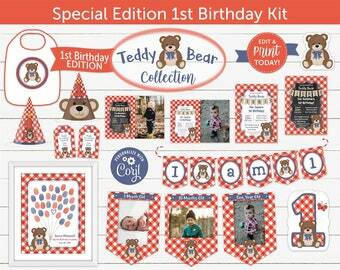 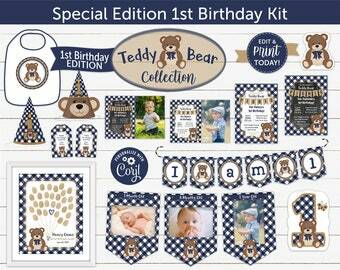 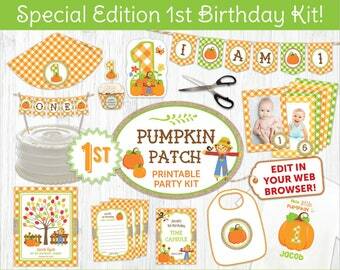 With bonus items to make your baby's 1st birthday extra special! 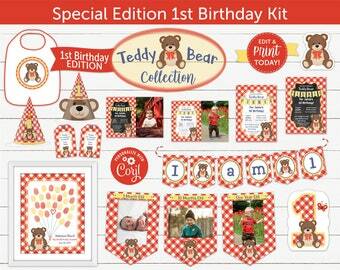 28 1st Birthday Hat - Decorate with pom poms, boas, ribbons or bows!